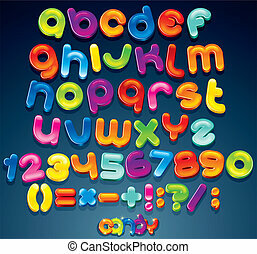 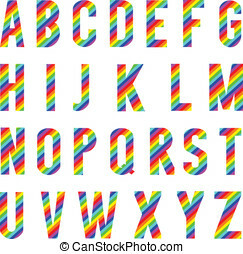 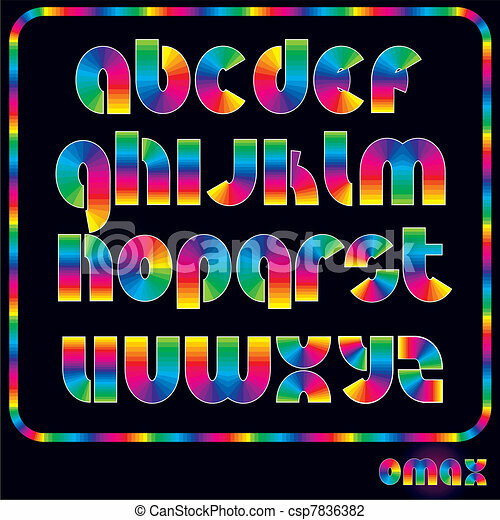 Bright rainbow alphabet. 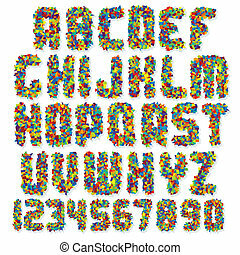 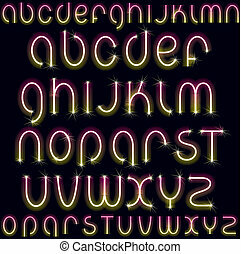 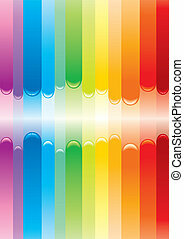 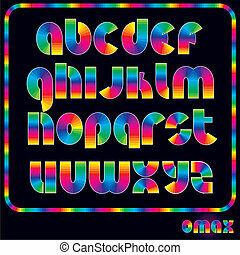 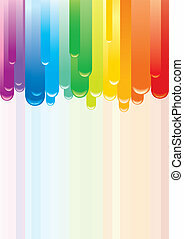 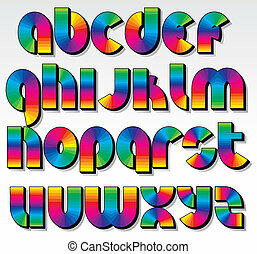 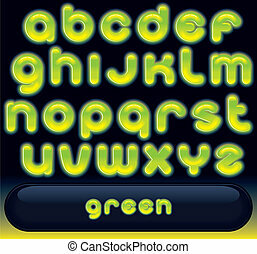 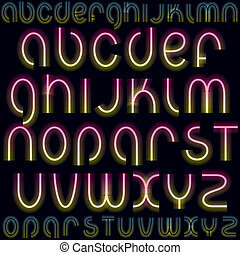 Rainbow alphabet, multicolored shiny vector font, available all letters. 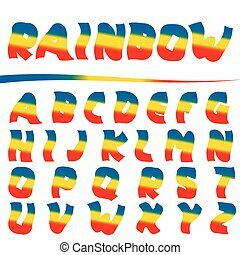 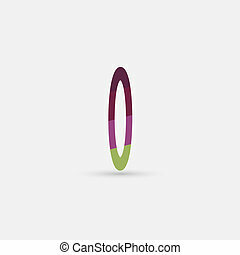 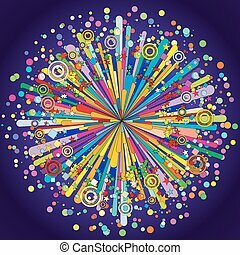 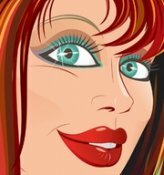 Graphic vector alphabet rainbow style. 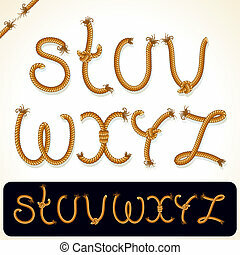 Vector Alphabet From Fruit. 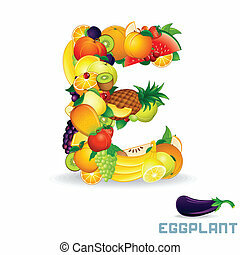 For Letter E Fruit is Eggplant. 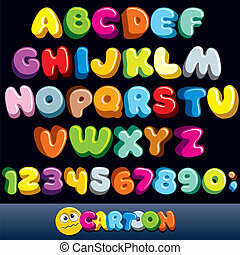 Vector Alphabet From Fruit. 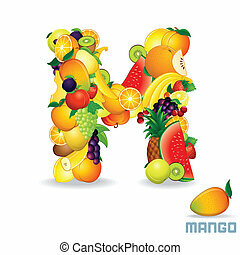 For Letter M Fruit is Mango. 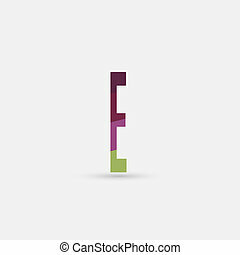 Vector Alphabet From Fruit. 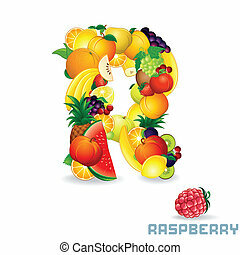 For Letter R Fruit is Raspberry. 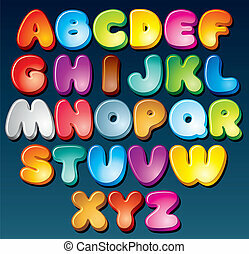 Vector Alphabet From Fruit. 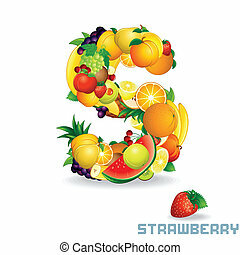 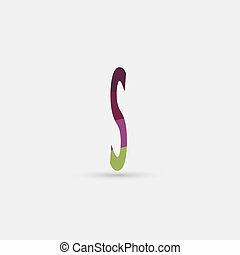 For Letter S Fruit is Strawberry. 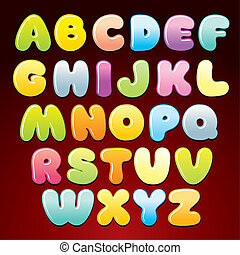 Vector Alphabet From Fruit. 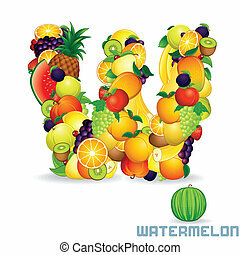 For Letter W Fruit is Watermelon. 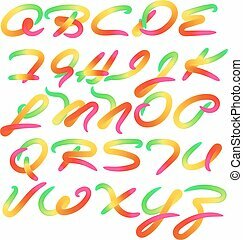 Vector Alphabet From Fruit. 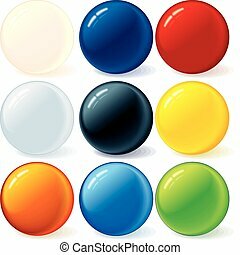 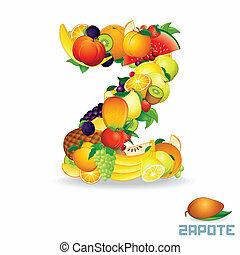 For Letter Z Fruit is Zapote. Vector Alphabet From Fruit. 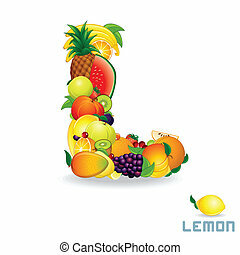 For Letter L Fruit is Lemon.